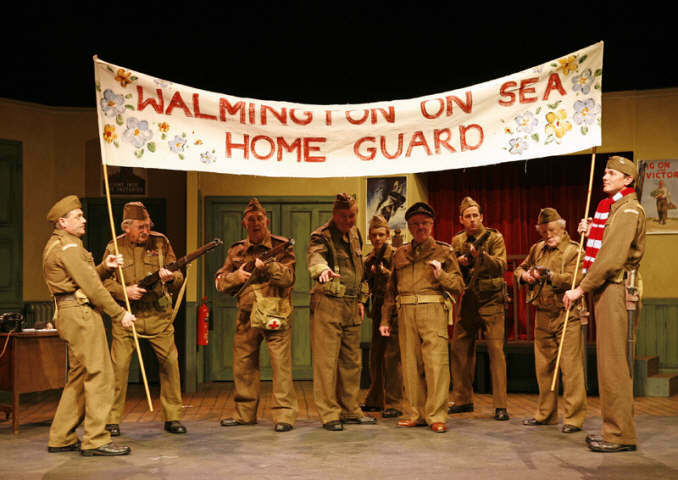 The classic comedy of the most famous Home Guard of WWII. 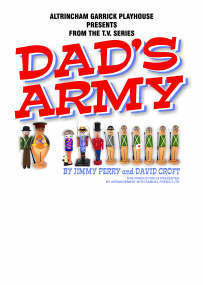 Their diverse projects range from guarding a captured U-Boat captain and his crew, recruiting a ?Mum?s Army?? leading to a brief encounter for Captain Mainwaring, organizing a carnival that includes Lady Godiva ? 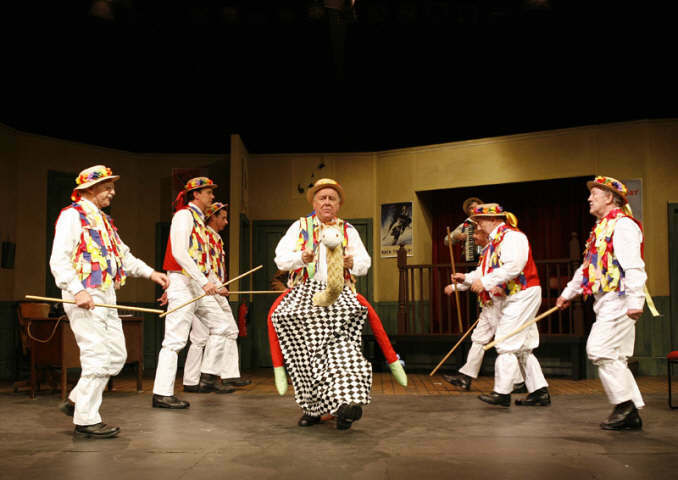 and ending with their wonderful performance of ?The Floral Dance?. All the well-beloved characters are here including ?stupid boy? 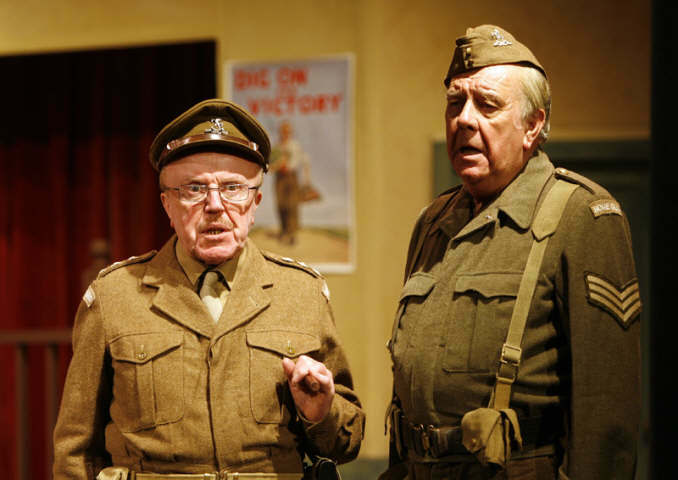 Pike, the formidable Captain Mainwaring, and his effacing deputy Sergeant Wilson. 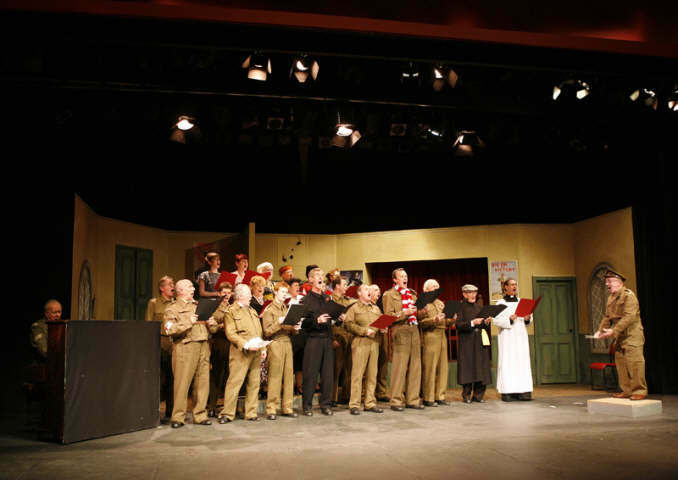 YOU could feel the affection in the Altrincham Garrick auditorium on Tuesday night, as the company performed the stage version of that much loved sitcom,?Dad?s Army. While I have to confess the TV show was never one of my favourites, the scripts are top notch and Alan Rothwell?s production more than gives you a flavour of the original. 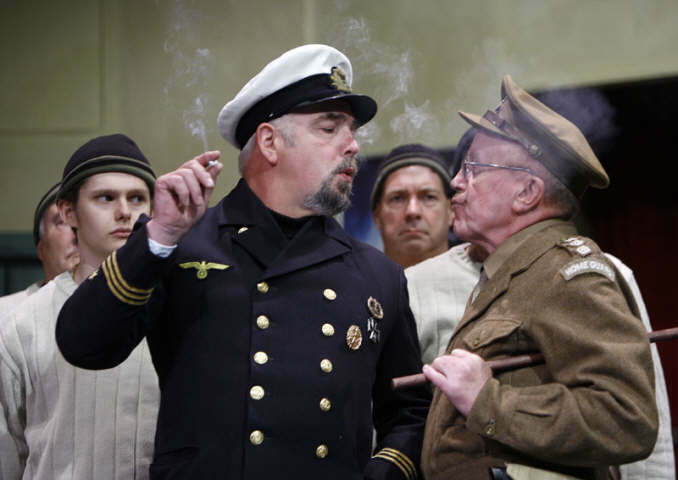 It isn?t easy for any theatre company, amateur or professional, to take on roles so inextricably linked with the household names who played them the first time around but the Garrick has many fine character actors in its ranks. 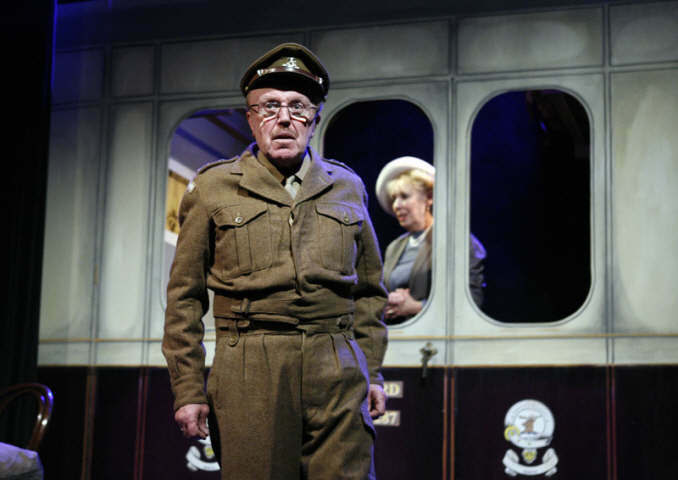 Particularly impressive are Allan Taylor as Captain Mainwaring and Allan?s physical resemblance to Arthur Lowe, who played the pomoous military man in the original show, is uncanny. 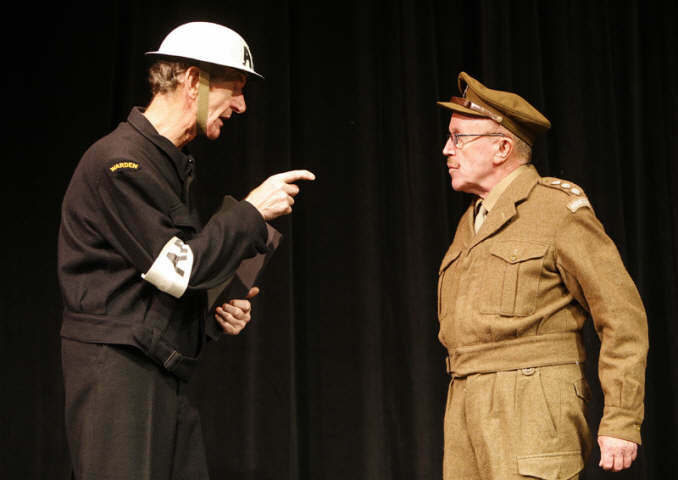 And so is the way Charles Foster captures the dithering mannerisms of his right hand man, Sergeant Wilson. 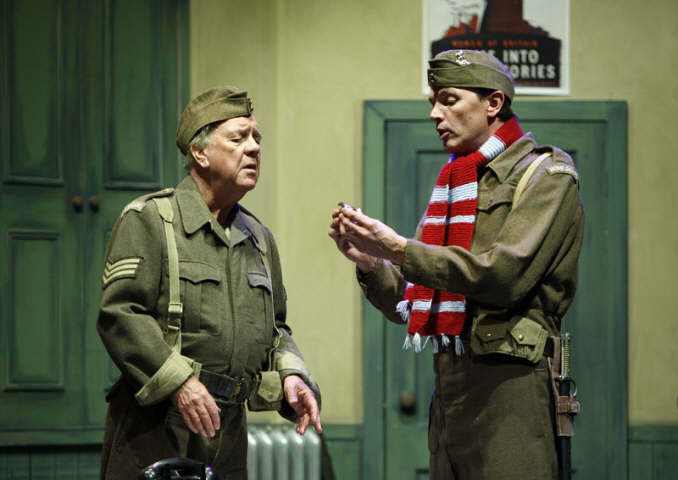 I also defy anybody not to warm to Andrew Higson?s performance as the wet-behind-the-ears mother?s boy Private Pike. 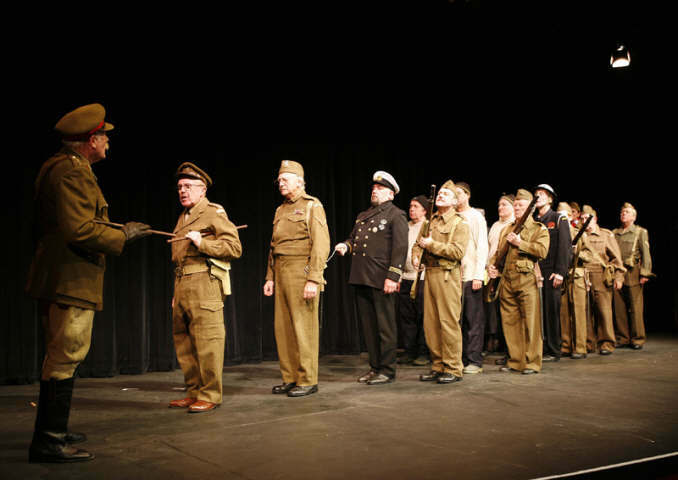 The stage version consists of three episodes of the sitcom, including the one in which the hapless Home Guard platoon are left to guard a captured German U boat crew. Personally I wouldn?t leave this lot in charge of a bunch of toy soldiers and, as you might expect, chaos ensues. Good clean fun for the whole family. 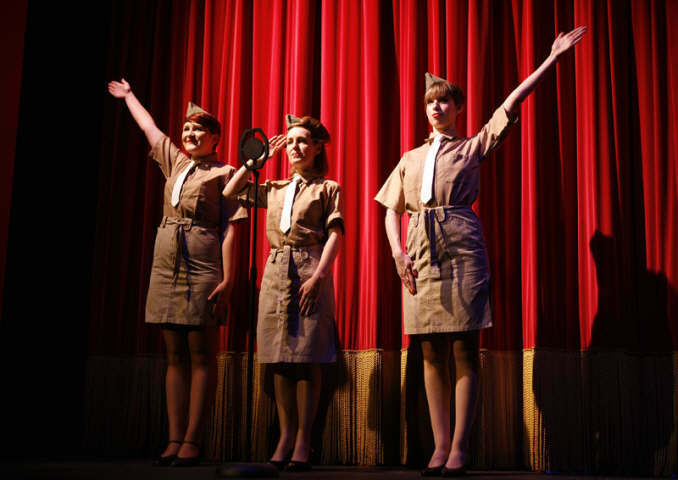 Make sure you leave the Garrick will a smile on your face - that?s an order!